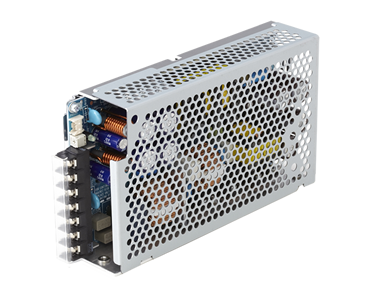 Daitron offers 300W type of Ultra Low Noise Power Supply model. 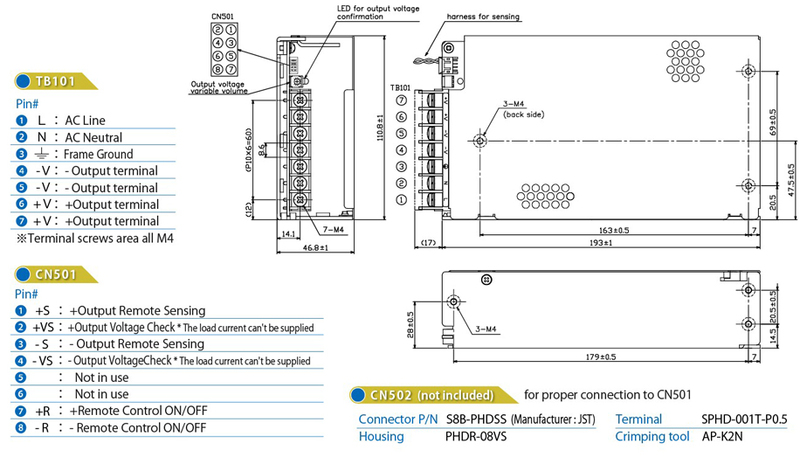 You can choose 12V, 15V, 24V, 30V and 48Voutput voltage option. All these voltage output model have ultra low ripple noise < 10mVp-p >. * 3 Upon over voltage or over current conditions, input power must be removed to allow unit reset to occur within a few minutes. Note: Derating is required by operating temperature. Follow the overload and specification in manual to avoid the damage of power supply.